I prefaced my last post with mentioning how we recently got a Prius and how that makes us terribly basic. Here in San Francisco it also makes us terribly crazy! 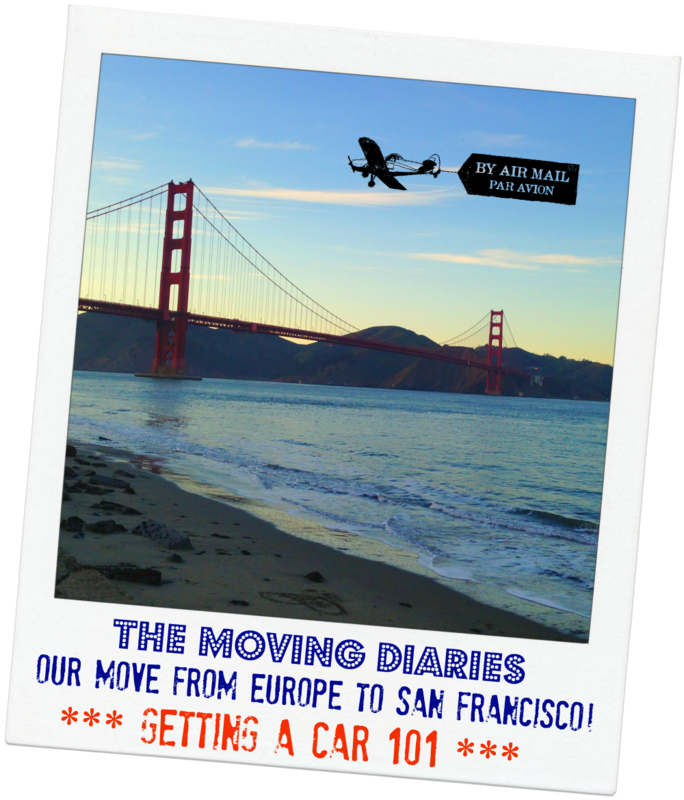 “Who on earth gets a car in San Francisco??!! !” you might wonder… Well, obviously us! Read on to the whys, the hows, and to see if leasing or buying a car in this crazy city is right for you!